Crazy about chocolate? Visit Brussels. Brussels is really not your typical tourist destination. Sure, it has Atomium, amazing squares, tiny streets packed with restaurants, great palaces and gothic cathedrals, but sadly lacks some of the personality and the wibe cities like London, Paris or Amsterdam have. Neverheless, the capital of the European Union still has a lot to offer. The twice fried potato chips are simply awesome, but there are two more important things that could make your visit worthwhile: beer and chocolate. 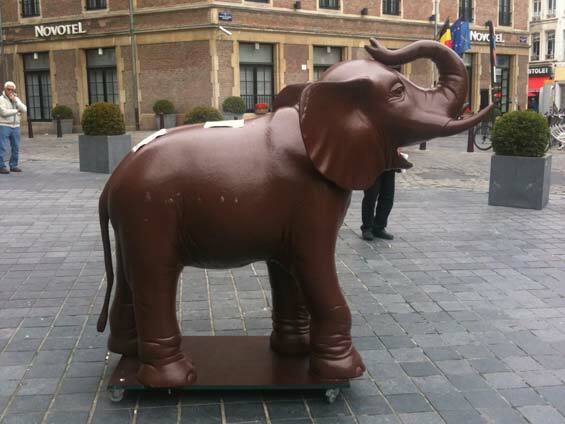 Belgium is famous for its chocolate, and they produce 22kg of it per person a year. 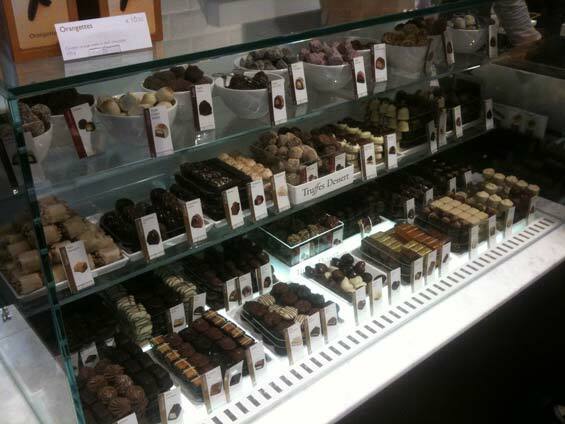 There are more chocolate shops in the old center than you can count. 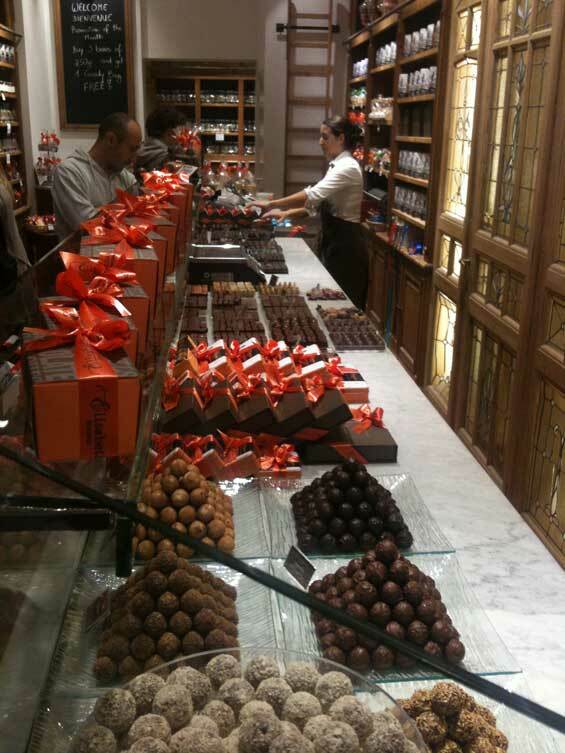 The chocolate is expensive, but it tastes at least as good as it looks. 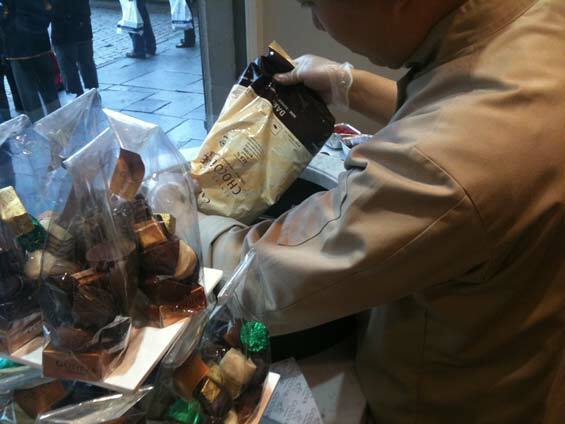 So, if you’re into specialized pralines and extra dark chocolate, look no further. 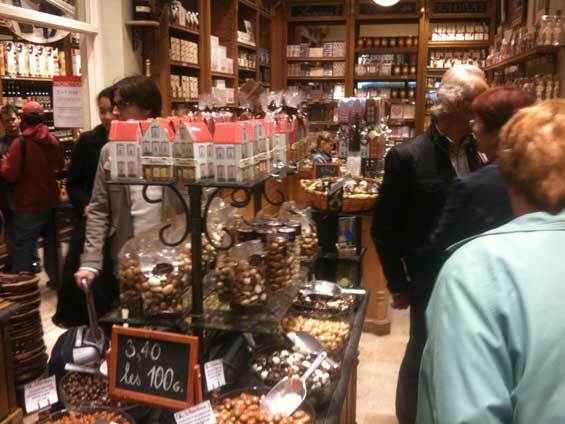 Here are a few highlights from my chocolate discovery run in Brussels. Crazy about beer? Visit Brussels. Brussels is an interesting destination for all beer lovers. A few of my impressions from visiting the capital of the world in spring 2010. My first impression of working in Cape Town, South Africa.